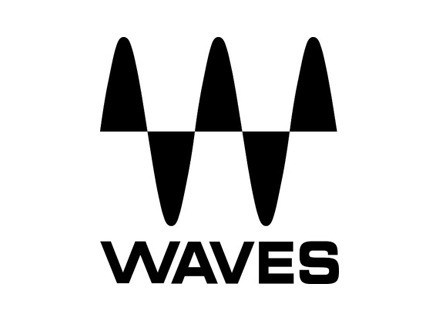 It's Black Friday today and for the occasion Waves offers up to 70% price discount off selected products. Waves Bass Rider Waves introduces Bass Rider, a plugin designed to ride bass levels automatically. Waves Eddie Kramer - Tape, Tubes & Transistors Developed in association with Eddie Kramer, Tape, Tubes & Transistors features three modeled vintage plugins: Kramer Master Tape, HLS Channel, and PIE Compressor. Waves H-EQ Waves H-EQ is a hybrid equalizer, featuring vintage and modern EQ.